Games publishing giant Activision is bringing its massively popular first-person shooter franchise Call of Duty to Android and iOS. The game, which is simply titled Call of Duty: Mobile, is a free-to-play multiplayer title developed by Chinese tech giant Tencent’s Timi division. Call of Duty: Mobile will draw inspiration from some of the most popular Call of Duty games, such as Modern Warfare and Black Ops. Further, Mobile will offer some fan-favourite Call of Duty multiplayer modes, including Search and Destroy and Free-For-All, as well as notable maps like Nuketown and Hijacked. All the while, players will be able to “earn and unlock classic Call of Duty characters, weapons, scorestreaks and other gear to equip and customize their loadouts,” according to an Activision press release. As well, Activision has confirmed that a public beta is coming to “select regions” in the West this summer, although specific countries were not named. The company also didn’t reveal a release date for the game. 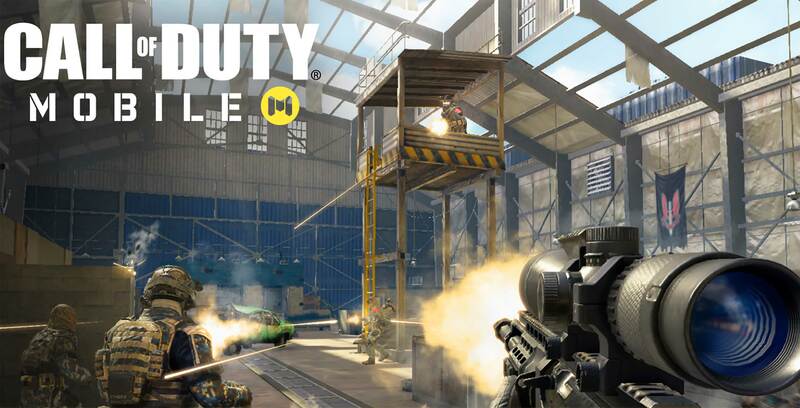 In the meantime, though, Android users can pre-register for Call of Duty: Mobile on the Google Play Store.